Black & Decker 350w, 230volt Electric Lawn Strimmer. 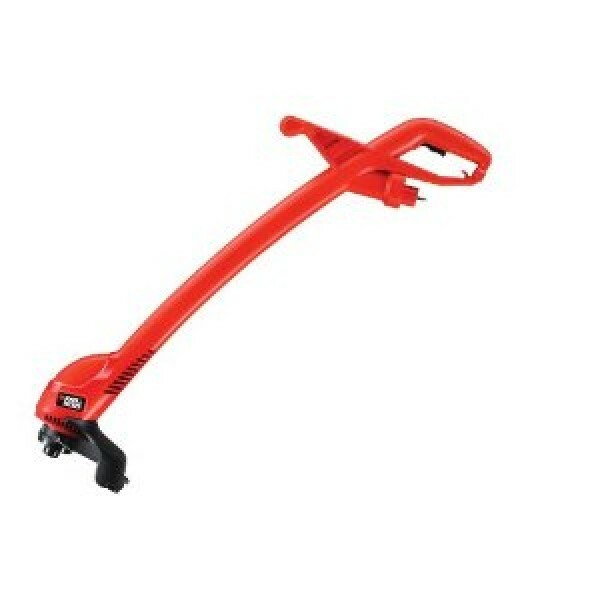 The lightweight electric strimmer with dual handles is light in weight and easy to use. It has a 25cm cutting width and bump feed single line feed system. Uses Black & Decker A6226-XJ replacement spool and line. The Black and Decker GL360 string trimmer can be a Lightweight, dual handed machine using a powerful 350 watt motor having a cutting swath of 25 cm perfect for efficient trimming of small gardens. Features range from the proven Black and Decker bump feed mechanism for straightforward line feed together having a secondary handle for increased balance and comfort during use.